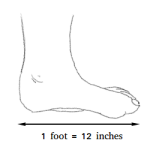 A quadrant is one of the four regions or sections of the coordinate system. 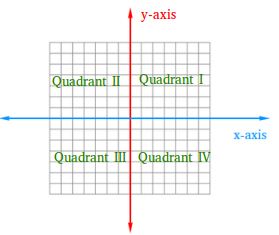 The quadrants are separated by the x-axis and the y-axis and these axes are perpendicular to each other. Notice that the quadrants are numbered in order from I to IV. You cannot order these quadrants any other way!